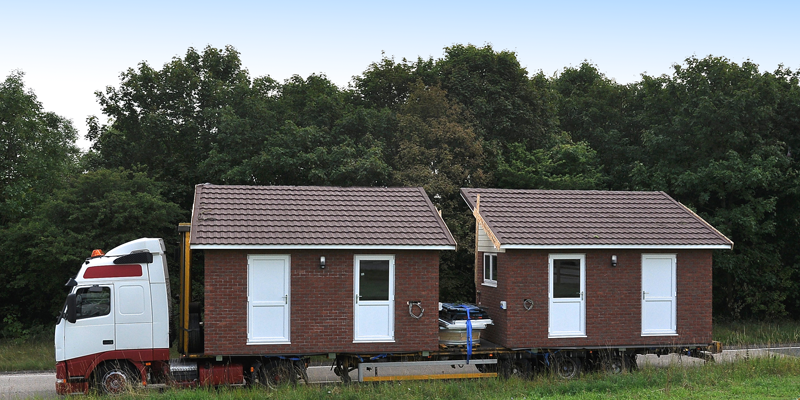 We are a leading UK manufacturer of off-site-constructed modular buildings and extensions for residential and commercial applications. 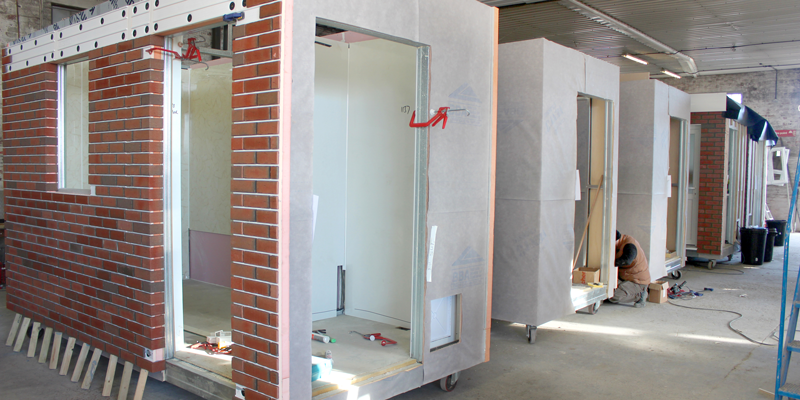 Established in 1990, we pioneered the introduction of luxury mobile toilets - going on to redefine the standards for the quality design and manufacture of modular buildings. All our products are built to the highest standards to meet individual specifications and all relevant standards and regulations. For further information, please browse our website or contact us by clicking here. 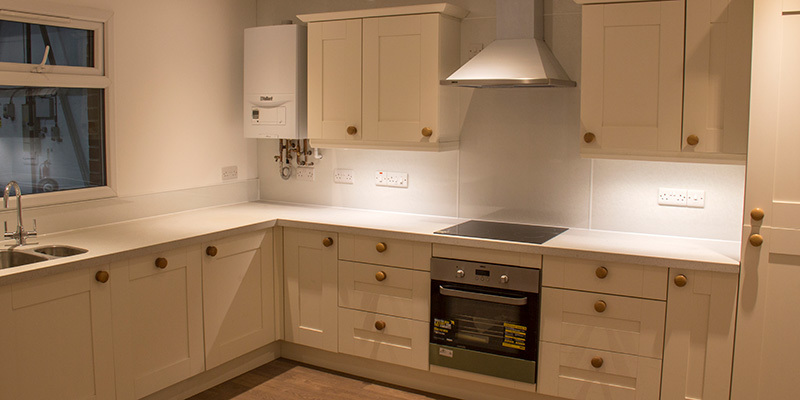 ModularWise manufactures a range of innovative off-site-constructed modular homes that can be configured to meet the exact needs of both the client and the residents. 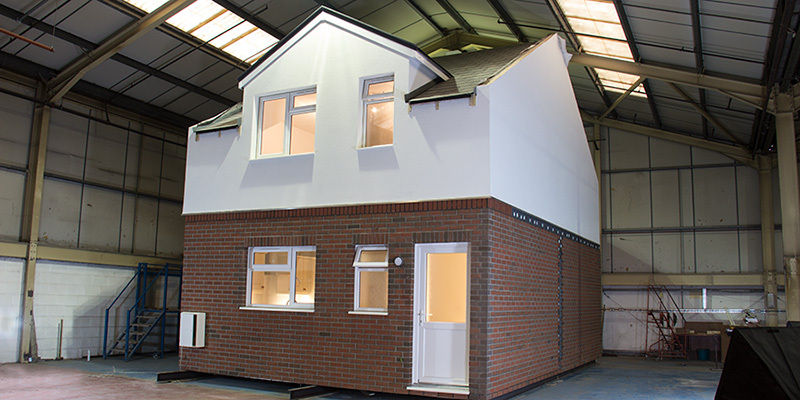 The complete building can be manufactured and fitted out in our factory and delivered to site ready for use. 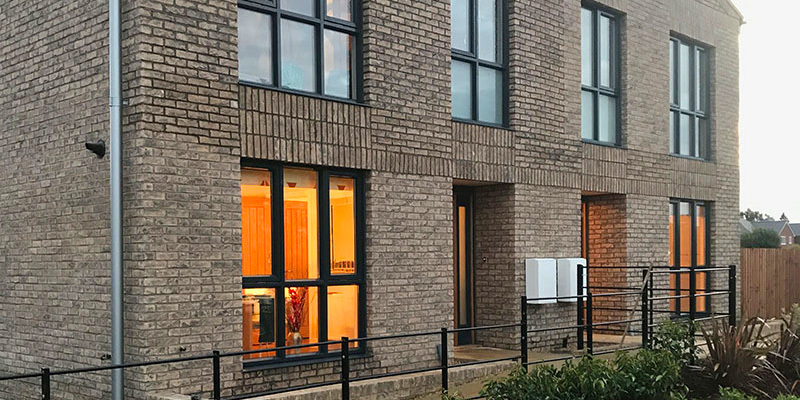 Already established as a key supplier to several local authorities, ModularWise Ltd participates in turn-key operations to design, build, deliver and install bathroom / shower room / utility room for social housing upgrade schemes. ModularWise’s pre-fabricated, steel-framed modular buildings serve a whole variety of uses. Typical of this type of construction are classroom and office extensions, public service facilities - such as toilets, coastguard stations, etc. 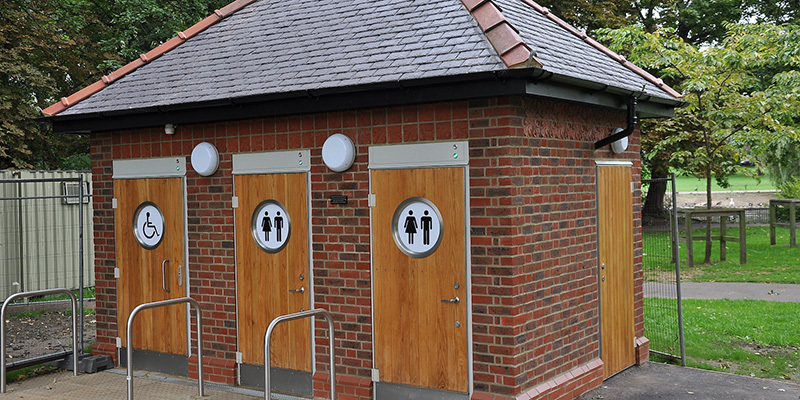 ModularWise has its roots in the design, manufacture and installation of public toilets - both automatic and non-automatic. 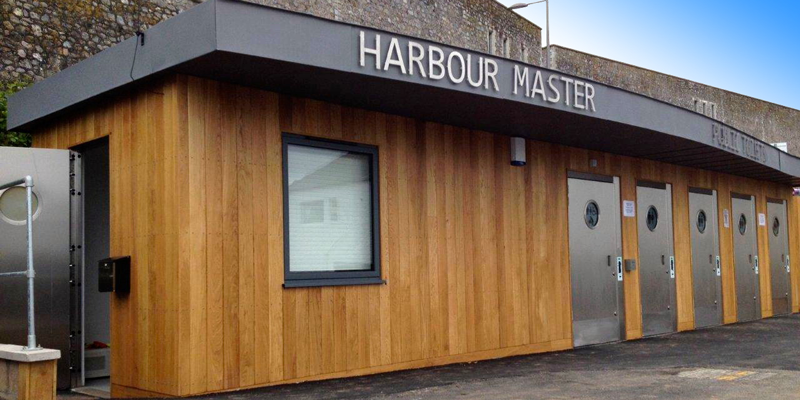 We helped pioneer the concept of bespoke, modular, off-site buildings designed uniquely for use as public toilet facilities. Our modular retail and food service outlets offer an ideal solution for adding indoor or outdoor retail outets to your site. From simple ticket sales booths to fully-equipped kitchens, our modular tailor-made buildings make the whole process simple. Established in 1990, we began with the design of bespoke, luxury mobile loos, which we continue to supply for public or private events – from rock concerts through to Royal garden parties. 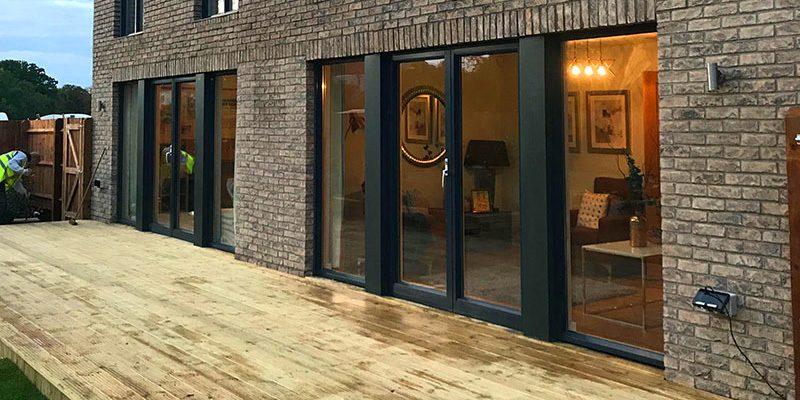 Building on this experience, ModularWise expanded its off-site operations to include the design and construction of permanent buildings in a dedicated assembly line at our factory based in Shobdon, Herefordshire. 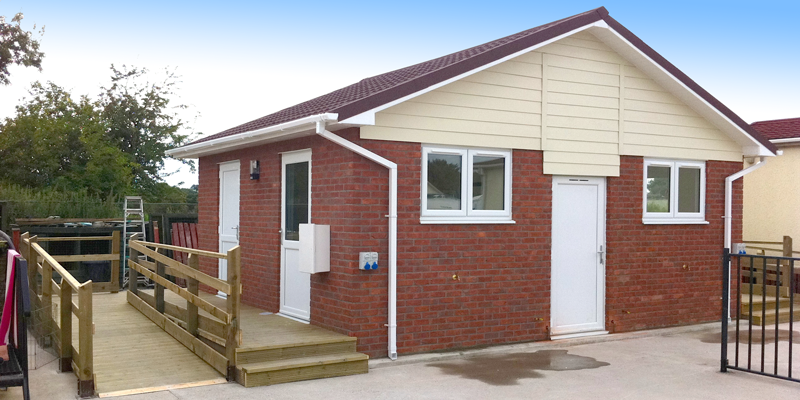 This new facility is at the heart of our company’s wide choice of modular buildings. Each one reflects the best in light-gauge, steel-frame design. 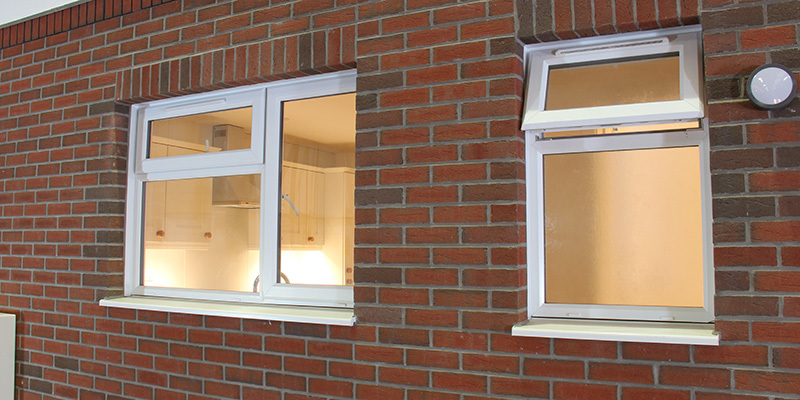 Each building exceeds the current regulations for sound and thermal insulation and reflects our meticulous quality control at all stages of the manufacturing process. 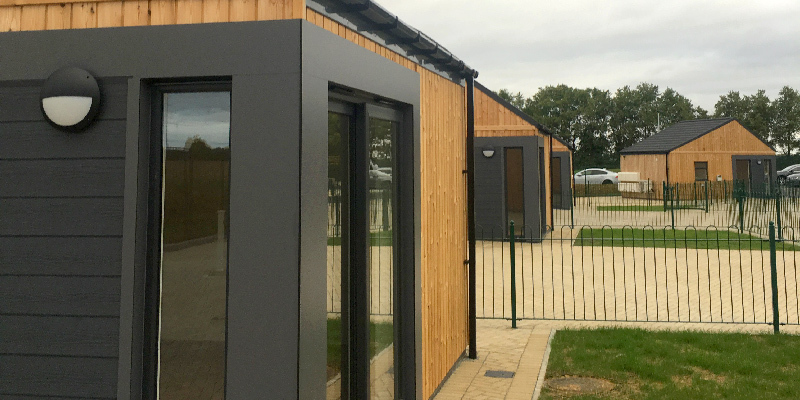 Our clients have discovered the benefits of off-site, modular construction, which include lower costs and significantly-reduced time on site when compared with conventional, site-based construction methods. 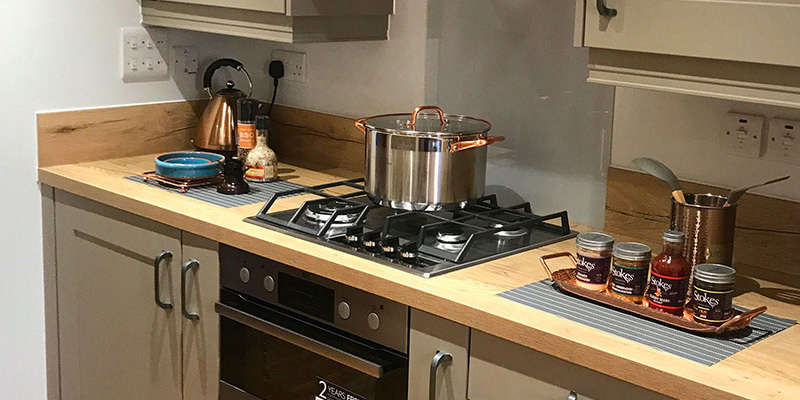 We invite you to discover these benefits on your next project - Please click here for our contact details.